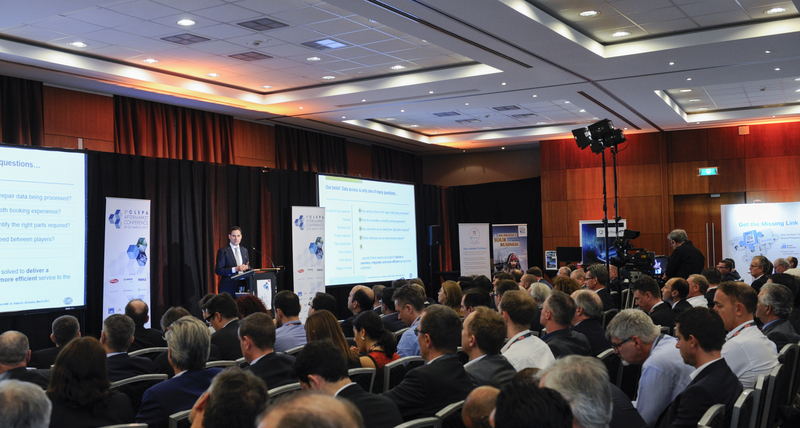 The European Association of Automotive Suppliers (CLEPA) has once more secured high-level speakers to offer interesting insights on the state of the economic environment, technology and legislation. The conference provides an exclusive networking platform for participants from parts manufacturers, trade, vehicle manufacturers as well as national associations, European institutions and other international organisations. “Disruptive Trends in the Aftermarket” will be next edition’s overarching theme, including perspectives from the market, technology trends and future business models. Again CLEPA has committed high-level speakers from companies including: QVARTZ, Daimler AG, CARUSO, Boston Consulting Group, Frost & Sullivan, GKN, CAAROBI and others. The event will be held on March 22nd, 2018 at the Crowne Plaza Brussels Airport Hotel, while the networking dinner is scheduled the evening before. The networking event offers participants an exclusive opportunity to meet top-level management in the industry and politics. Early Bird discount until the end of December 2017!